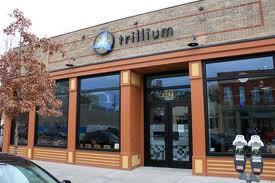 Last month, we officially began working with Trillium, one of Denver’s hottest new restaurants. Located in the Ballpark neighborhood, the restaurant specializes in Scandinavian-inspired cuisine and was named one of 2011’s best new restaurants by both Westword and 5280. 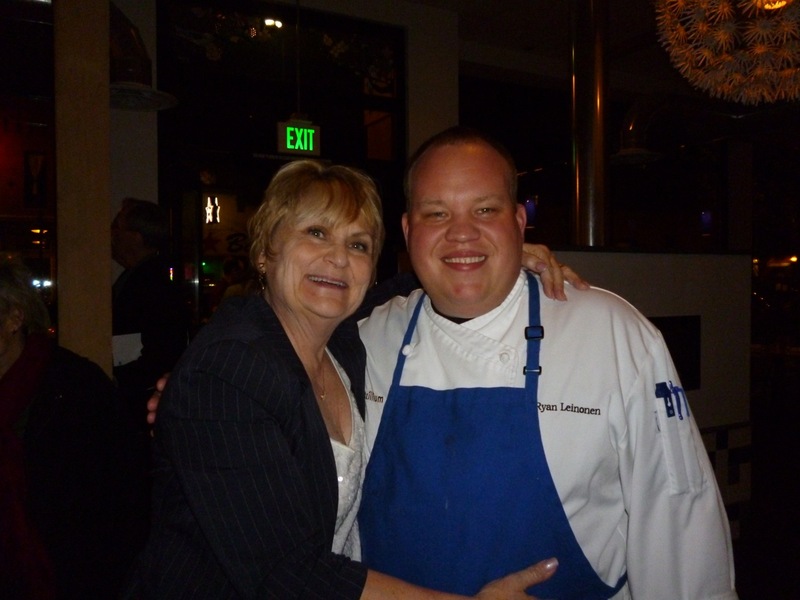 Chef and Owner Ryan Leinonen, whose background includes stints at the Kitchen in Boulder and Colt & Gray, has created an innovative menu featuring a mix of seafood, heartier fare (duck, beef tenderloin) seasonal salads and an eclectic “Smorgasbord” of small bites. 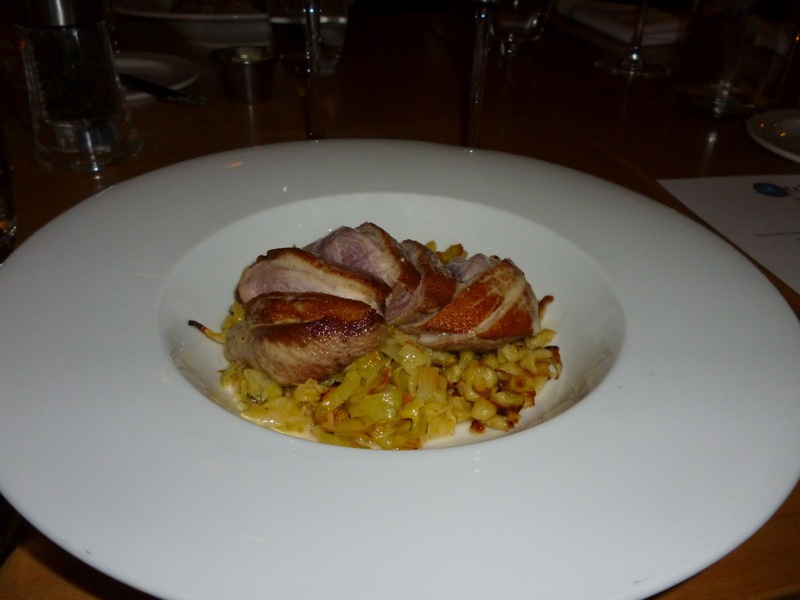 We were lucky enough to sample the fare with a few media friends during the restaurant’s recent Scarborough Wine Dinner, which paired four courses with a variety of Scarborough wines. 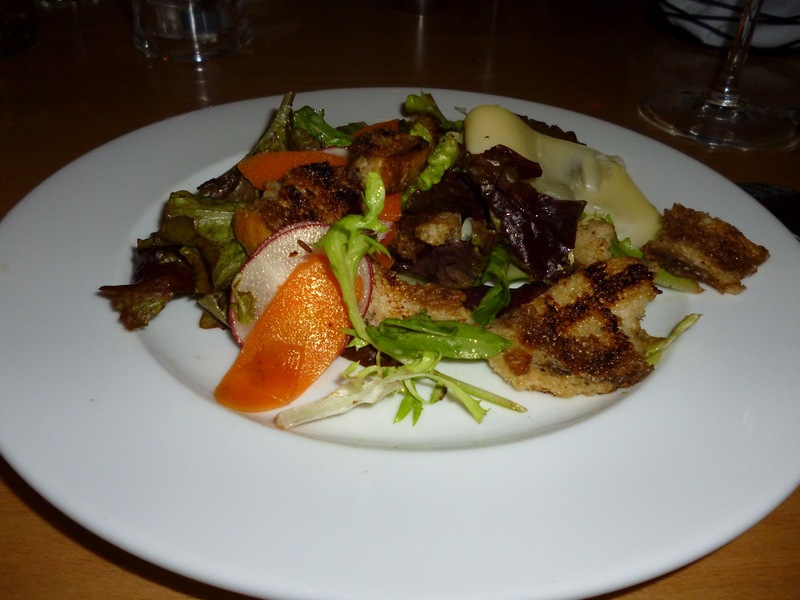 Check out a few of our appetizing dishes. 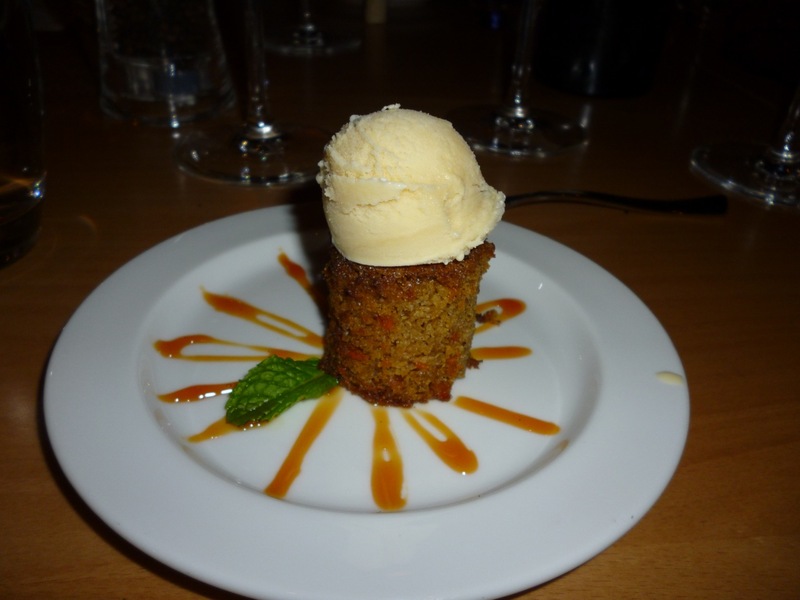 Carrot cake topped with maple ice cream. Need we say more? Travis Scarborough was on hand to offer background on his namesake Washington state wines and Trillium’s Beverage Manager Kelly Wooldridge did a great job explaining the pairings. Our guests, freelance wine writer Jayne Russell and bloggers David Huntress (Denver By the Slice) and Jacob Harkins (Colorado Wino) offered great feedback on both the wine and the food. If you’d like to enjoy your very own prix fixe meal at Trillium, join us on May 16th at 6:30 p.m. for a special dinner hosted by local restaurant guru Pat “Gabby Gourmet” Miller. The dinner is $45 per person and includes tax, tip and wine. Reservations are limited to 40 people so call 303-379-9759 or visit www.gabbygourmet.com soon if you’re interested in attending. Or consider stopping by on Monday after the Colorado Rockies season opener. 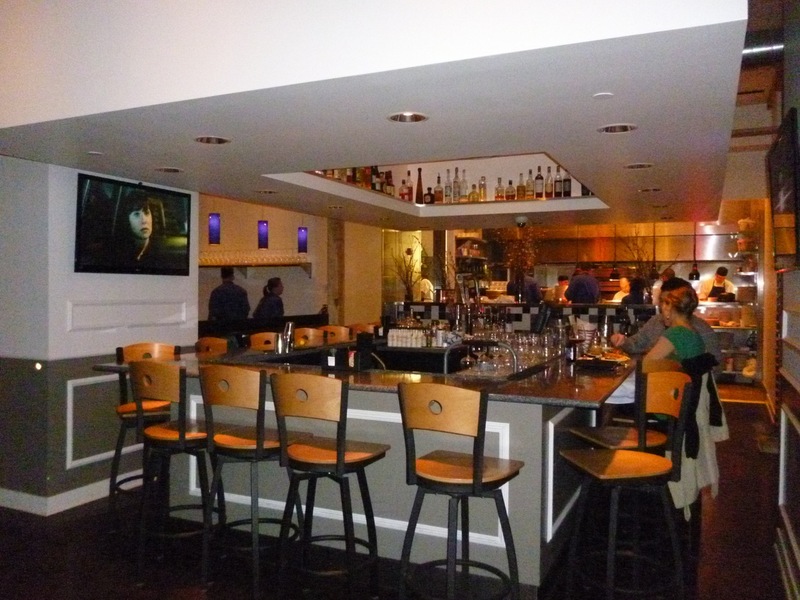 The restaurant, which is usually closed Mondays, will open at 4:30 p.m. and will offer happy hour all day. The game will give you an excuse to try the newly concocted Sling for the Fences, a bubbly blend of Benedictine liqueur, dry vermouth, rum and soda. For more information on hours and other offerings, click here. Wow, this fine dining restaurant is one of the best in town. They have well arranged table and condiment bottles to complement the dishes served by well groomed, courteous and helpful waiters or attendants.